Wind turbine noise affects children too: who is looking out for them? The Council report already established that wind turbines produce “distinctive” sound including low-frequency tones, which may not be “captured properly by standard frequency-weighted measurements (e.g., dB(A)” — this is the method used by the Ontario government to “screen” wind turbine noise for compliance with regulations. “Canada’s passive health surveillance system does not collect information about exposure related to wind turbines,” the Council noted (page 18). 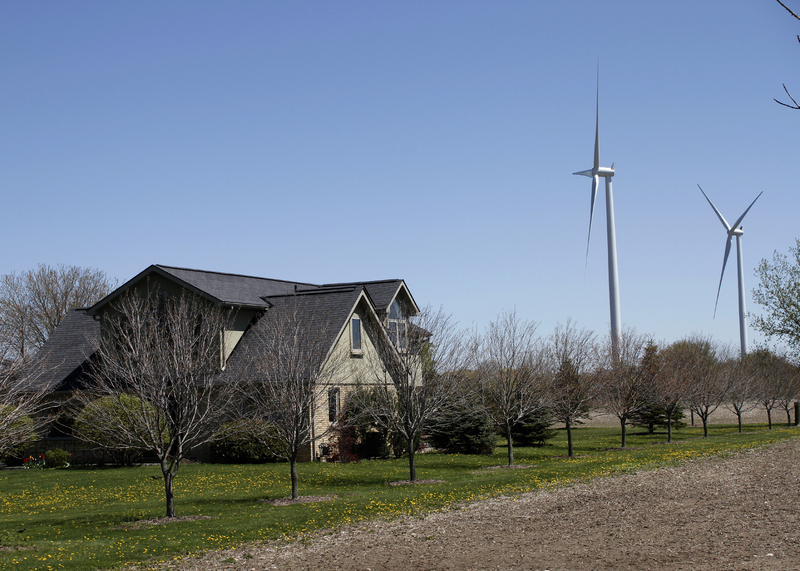 The Health Canada study on wind turbine noise excluded participants under the age of 18. In the documents received from the (then) Ministry of the Environment and Climate Change via a request under the Freedom of Information and Privacy Act (which was delayed and blocked at every turn), many of the reports contained explicit mention of adverse health effects, including among families with young children. 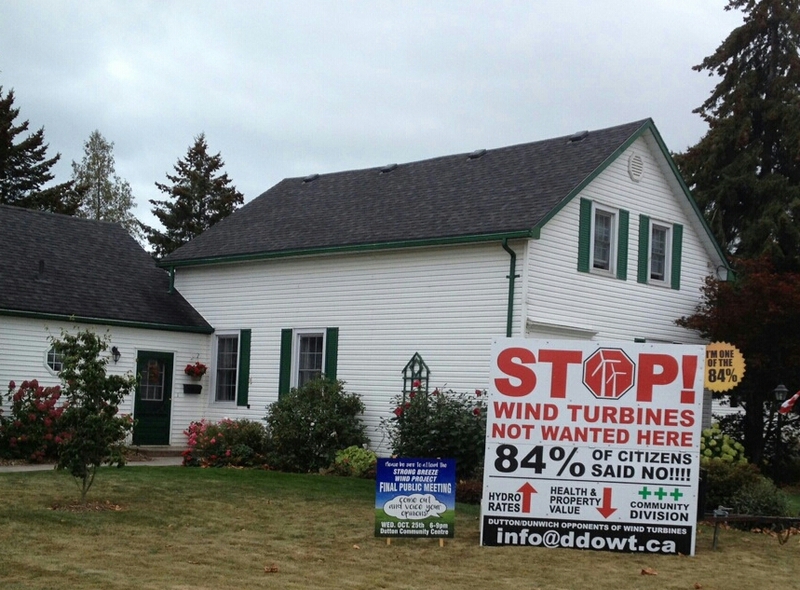 In Port Elgin, Ontario, where the single wind turbine operated by Unifor has had more than 320 formal reports of excessive noise and vibration filed by families, one family spoke to Saugeen Shores Council about the horrific effects on their children. 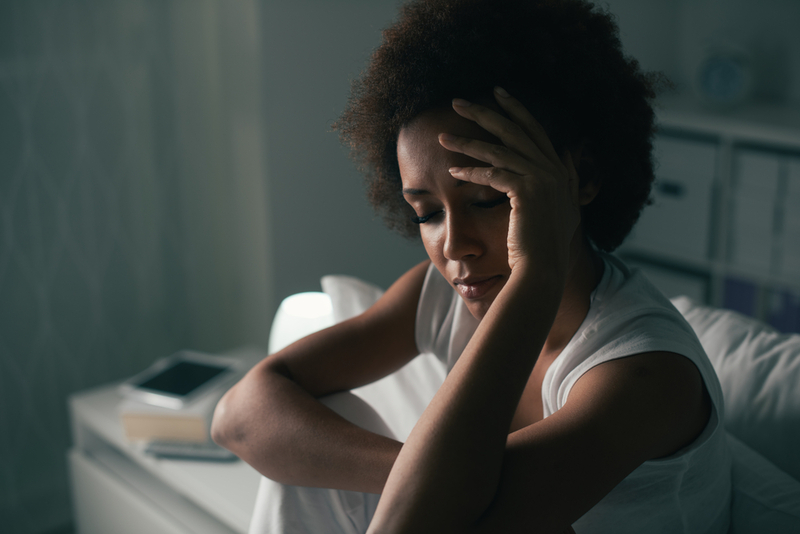 In a 2014 report on a conference on wind turbine noise and health impacts held in Ireland, Dr. Alun Evans, professor emeritus in epidemiology at Queen’s University, Belfast, said that sleep disturbance is emerging as one of the major public health concerns in the world today, and particularly affected children and the elderly. 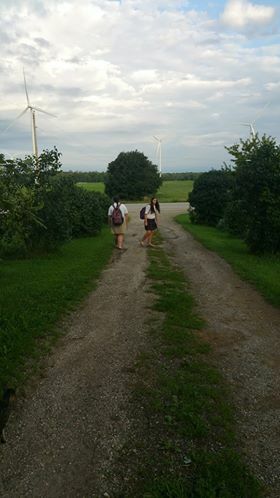 In Ontario, we have a federal government-sponsored report that says there is a “paucity” of research on protecting children from wind turbine noise, we have another federal government report that didn’t study anyone under the age of 18, and yet we have regulations in Ontario that are clearly inadequate in the face of thousands of unresolved reports of excessive noise and vibration. 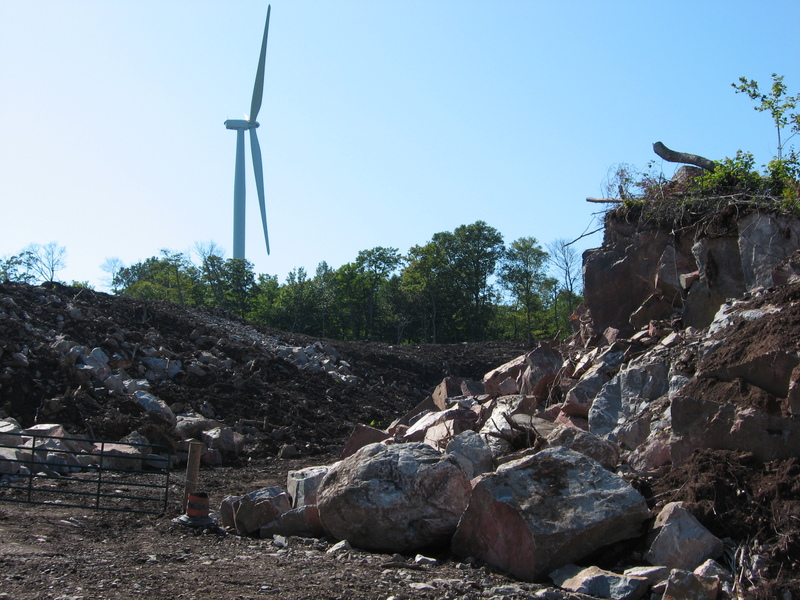 The Ministry of the Environment relies on predictive modelling supplied by turbine manufacturers, and, as one councilor in Kincardine said at a presentation by the (then) MOECC last December, the noise monitoring protocol in Ontario is designed to prove compliance with regulations. Who is protecting children in Ontario’s rural communities and homes?